used print offer a consultancy service to help collectors find the right artwork whether as an investment or to enjoy at home. 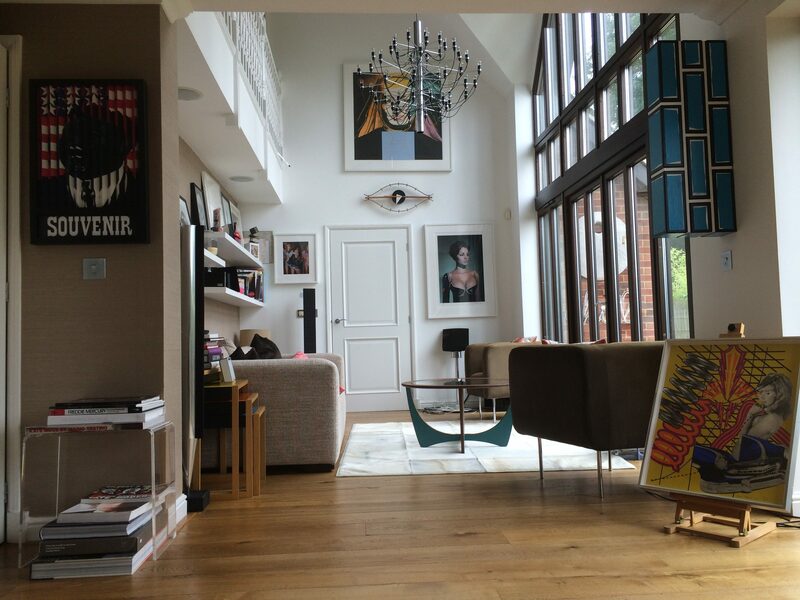 The team can work on small to large scale projects including sourcing art for offices, hotels and restaurants. Over the years, used print have built up relationships with a vast and growing network of artists and galleries to enable this to be achieved.